Family friendly open floor plan. Large kitchen/Granite counter tops which opens to spacious family room.Great for family gatherings. 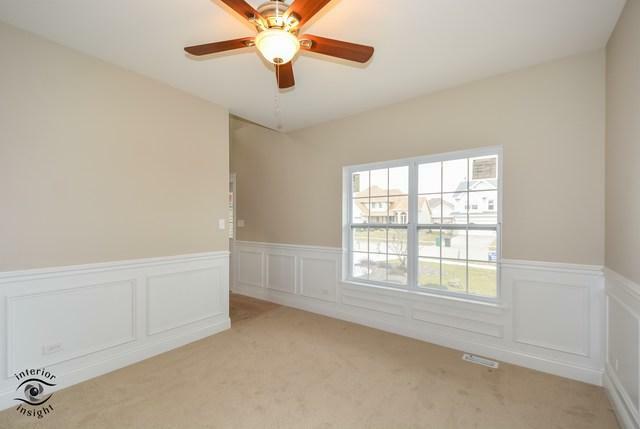 Separate office or sitting room with gorgeous wainscoting. 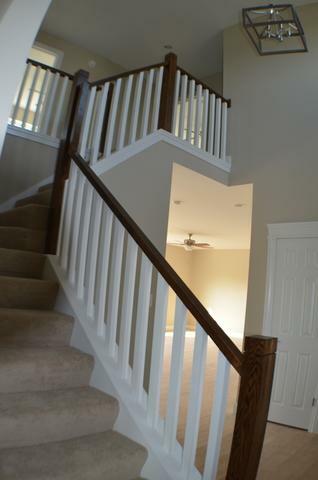 Stunning staircase to 2nd floor which boasts 4 bedrooms. All bathrooms with granite counters and Custom tile in master bath. Solid wood floor on main level. 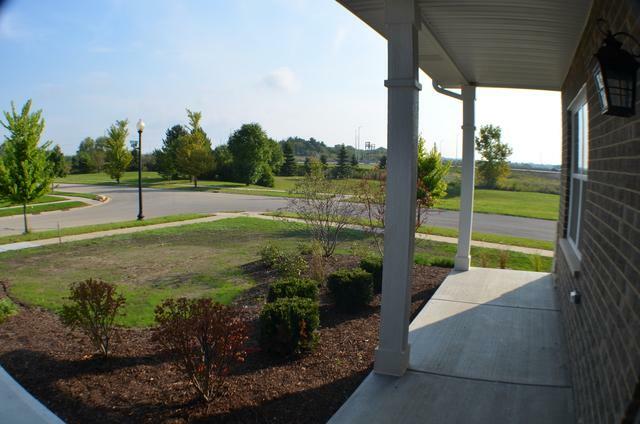 This lot has upgraded professional landscaping with large concrete patio in the back. Beautiful family home. 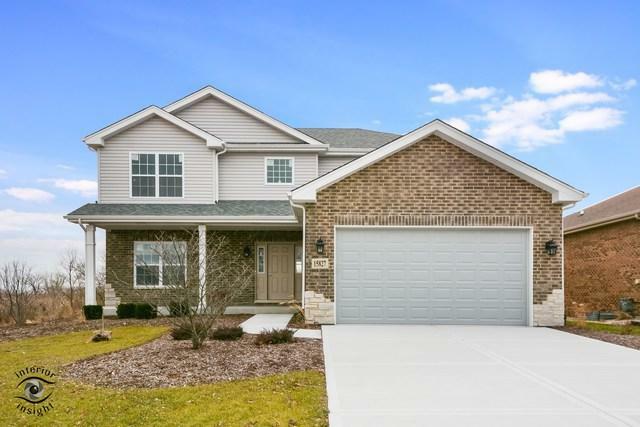 This home also has first floor brick, concrete driveway, blown in insulation, solid wood floors, granite counters, painted trim too much to list. This is builders model and is for sale. Client can choose another lot and house plan in this subdivision contact broker for list of available lots.